At OTECH we are committed to a strong investment in technology and research. Staffed with experienced polymer professionals and technicians, our laboratories deliver premier quality assurance and product development support. The innovation our customers seek is the driving force behind our constant development of new & improved solutions. Our skilled professionals are committed to working closely with your team to improve existing products, develop new ones, and ensure quick delivery of your order. 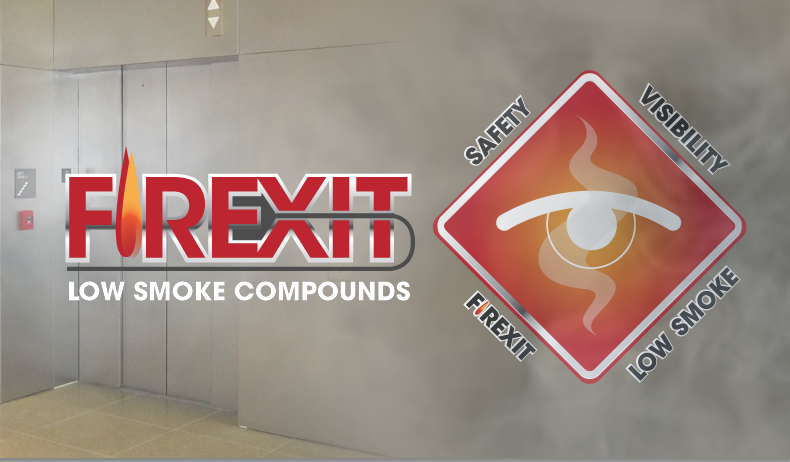 OTECH’s new FIREXIT® brand is the lowest-smoke formula in the wire and cable industry. FIREXIT® is the ultimate jacketing and insulation material for plenum, riser, and tray cable manufacturing applications. OTECH manufactures several variations of The 138, tailored to meet specific extreme harsh environments and high performance customer needs. Let us put our innovation and expertise to work for you. You’ll be impressed by our consistency, professionalism, service, and commitment to quality and performance. Shaping the future together…your products with our compounds.